This paper is focused on the description of the heart rate process when RP attempt on the way of the climber´s personal maximum border. Research group included 44 persons in the age 28,41 ± 6,60 years (32 men, 12 women). It was found that the maximal heart rate reached came up to 90% HRmax. Furthermore, we found out the time decrease spent on the route with increasing difficulty. The work confirms the possibilities of using HR as identification tool for the sports climbing performance analysis, especially by individual knowledge of athlete concrete condition. Černá, L., Černý, P., Kabešová, H., & Dobrodinská, M. (2018). Sport climbers´ heart rate when climbing routes on the border of personal maximum. 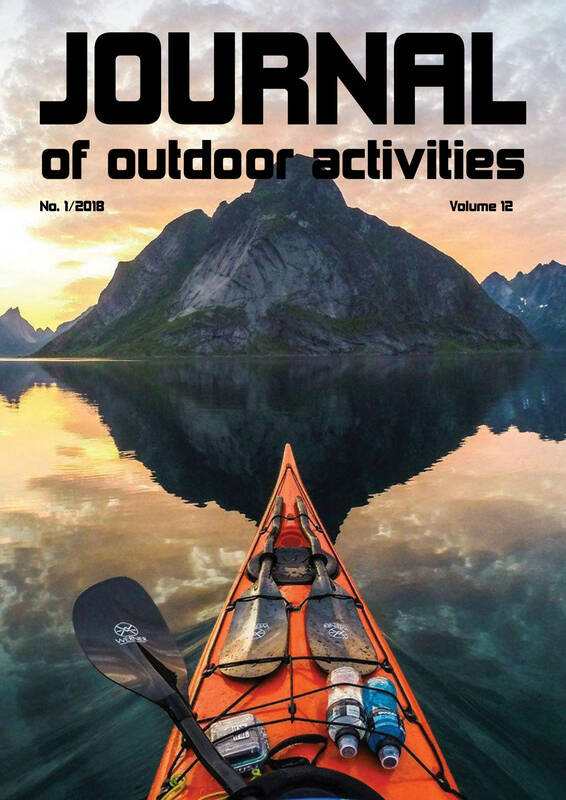 Journal of Outdoor Activities, 12(1), 18–24.